I thought this was a great movie. Seemed like it was a very physically demanding role for Leo. 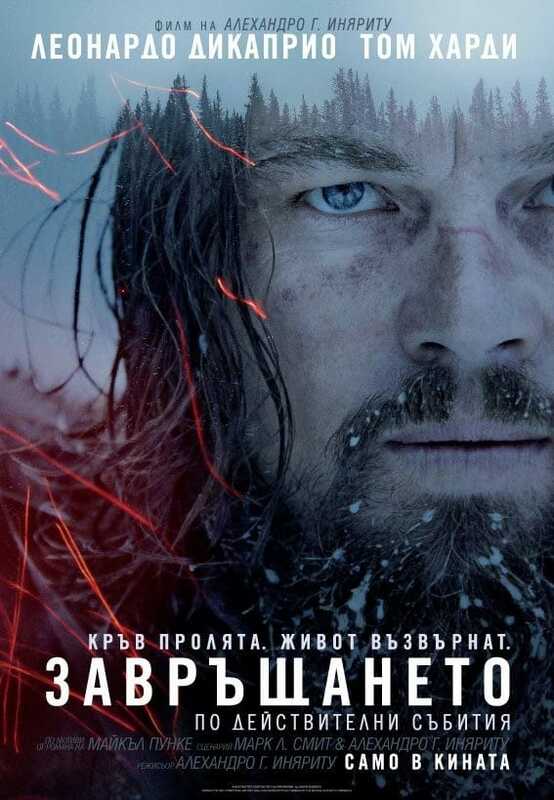 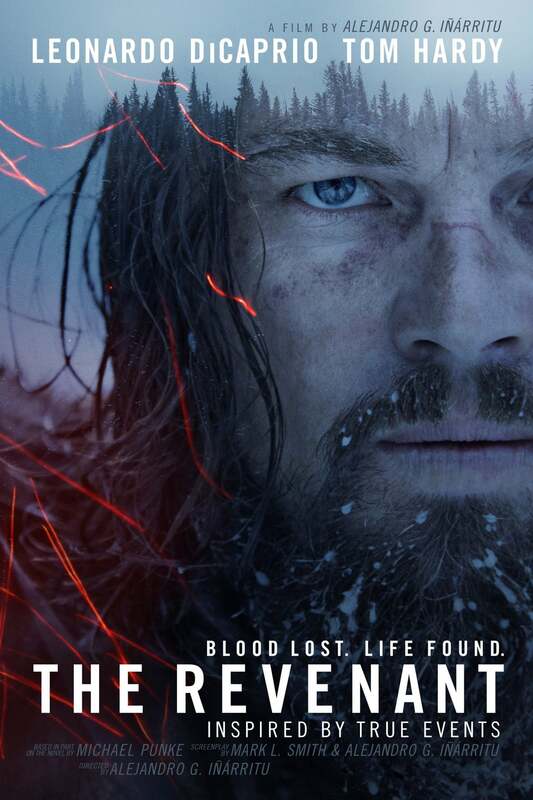 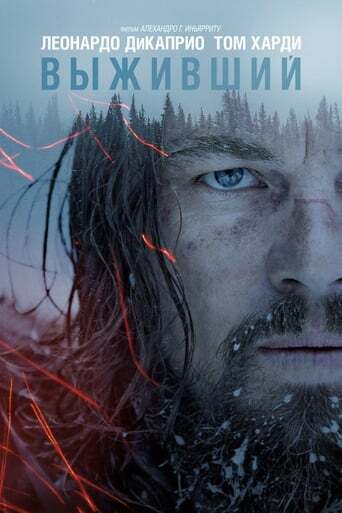 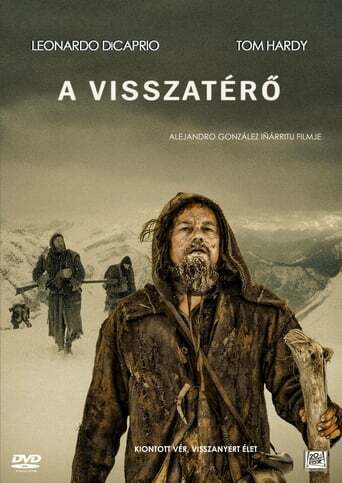 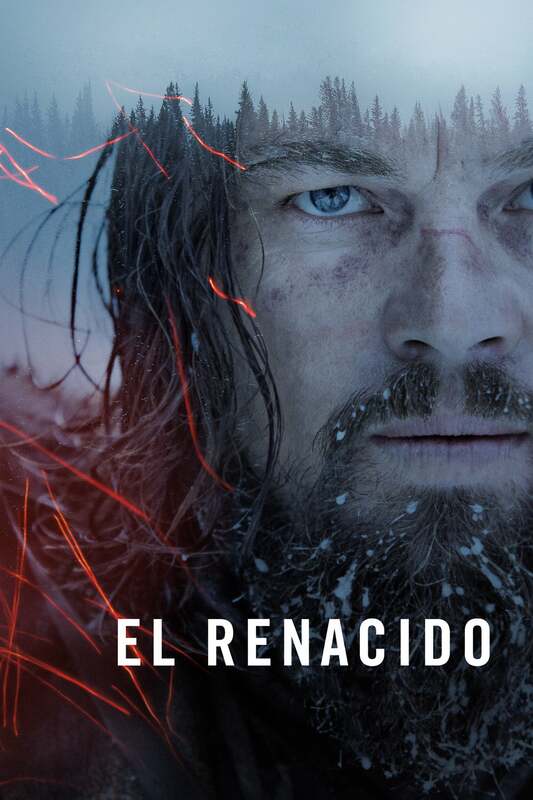 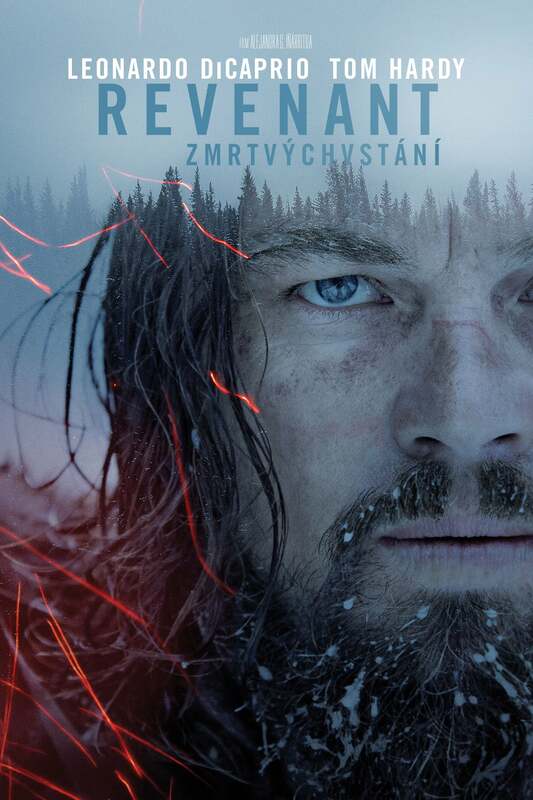 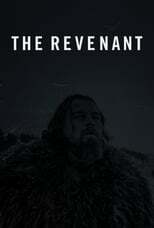 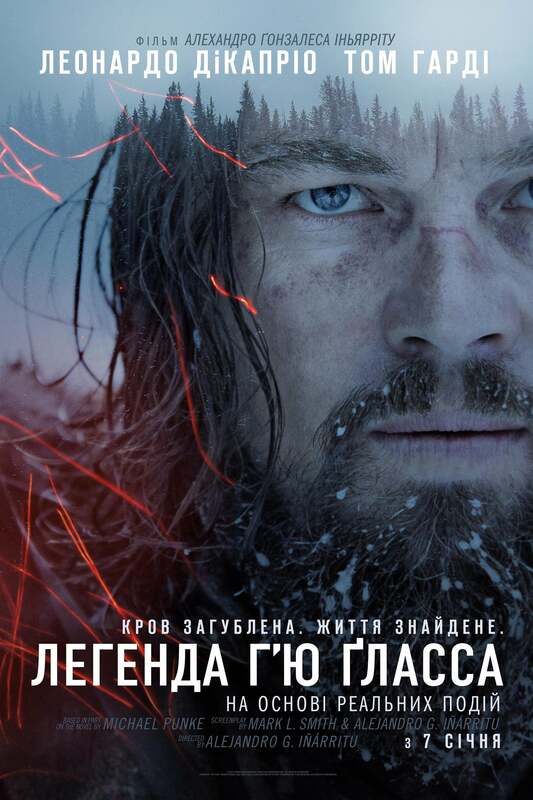 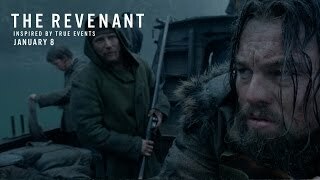 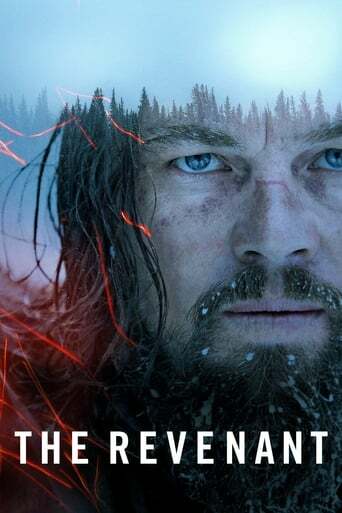 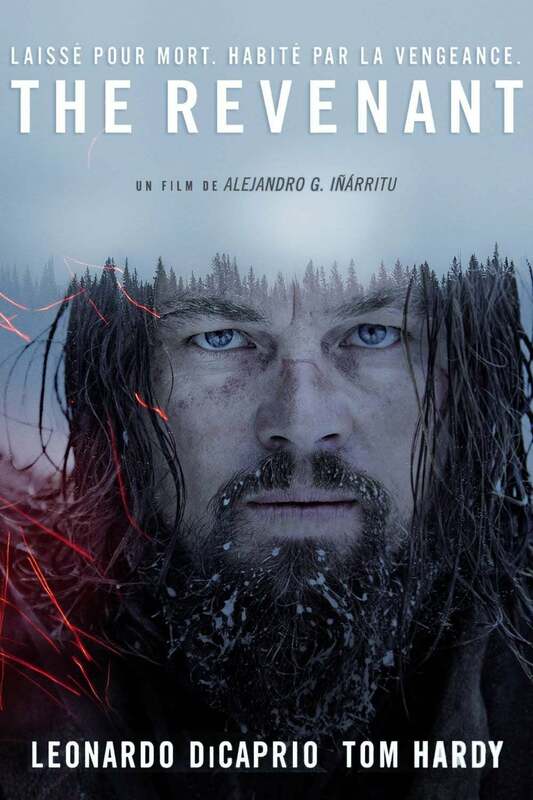 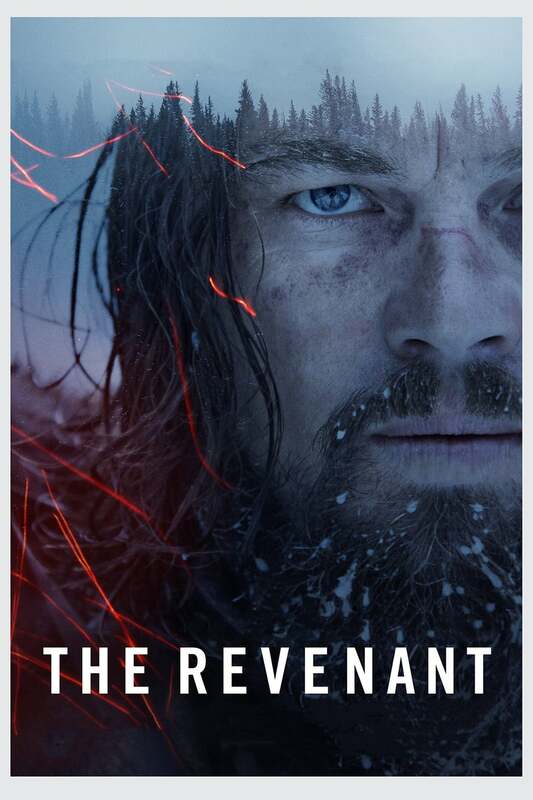 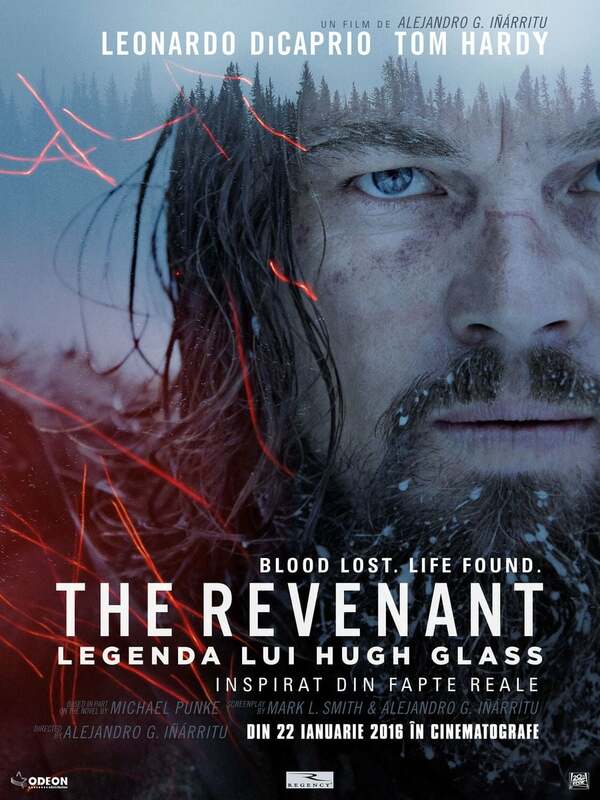 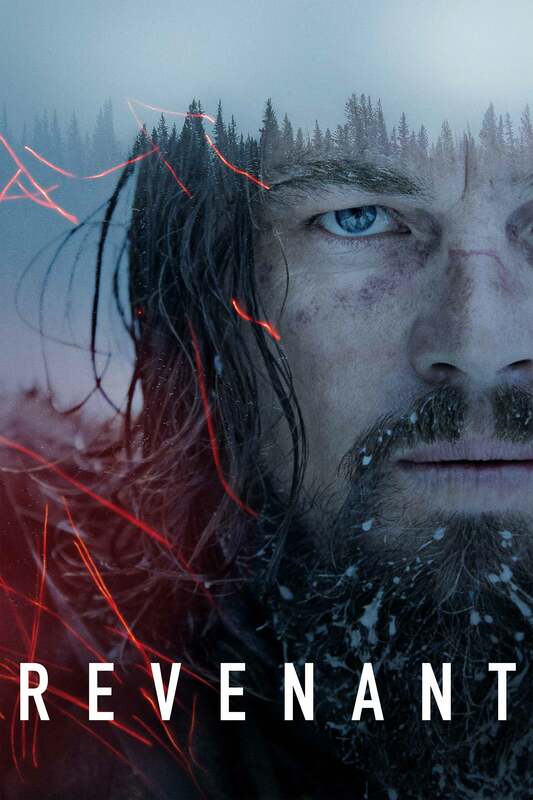 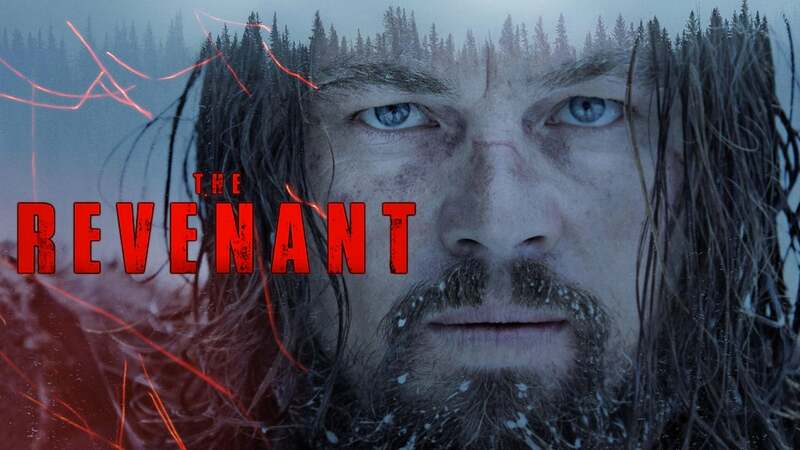 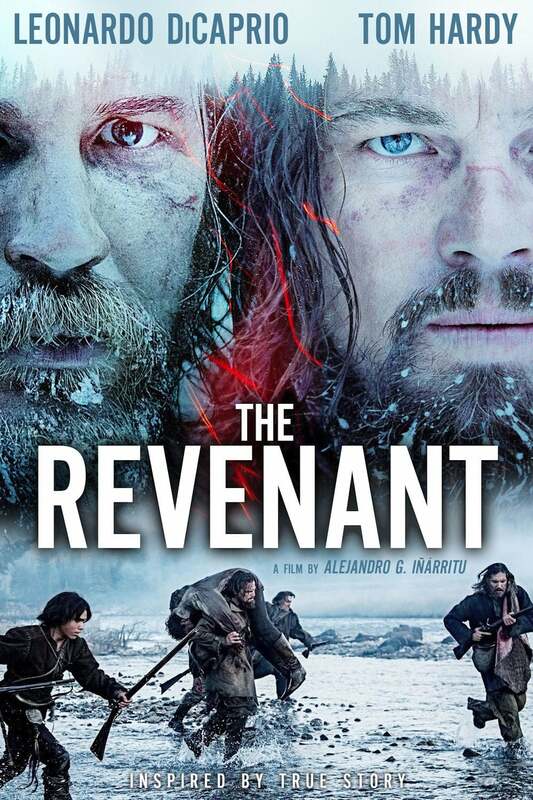 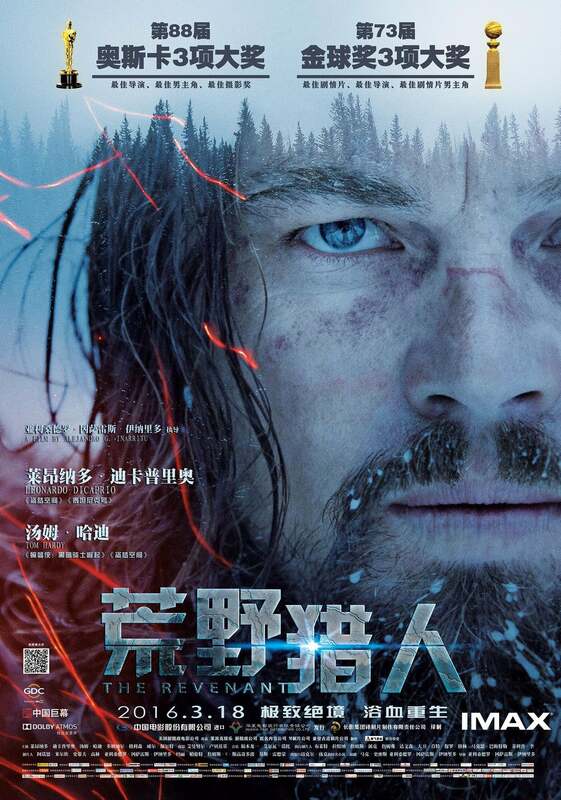 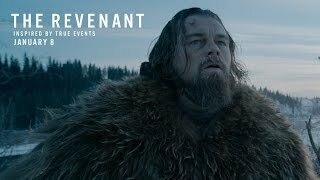 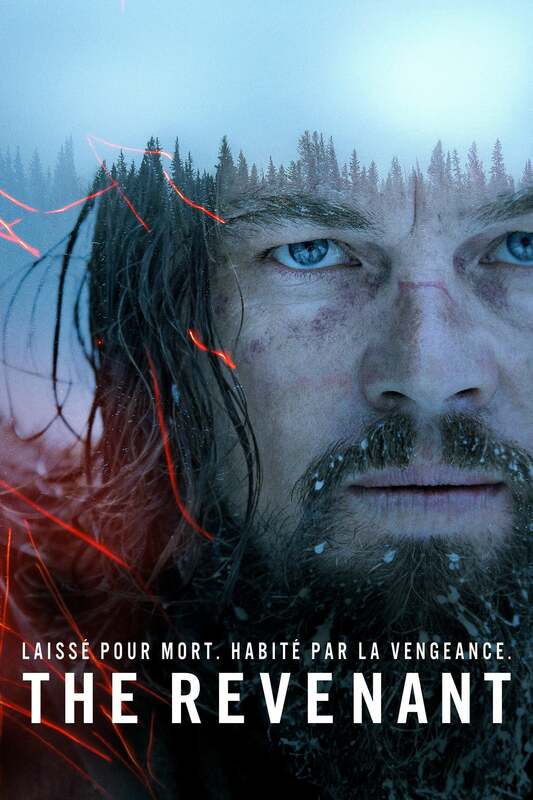 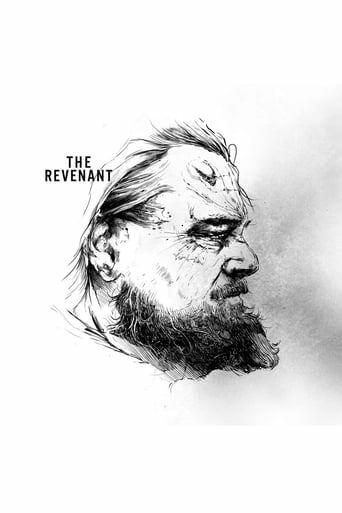 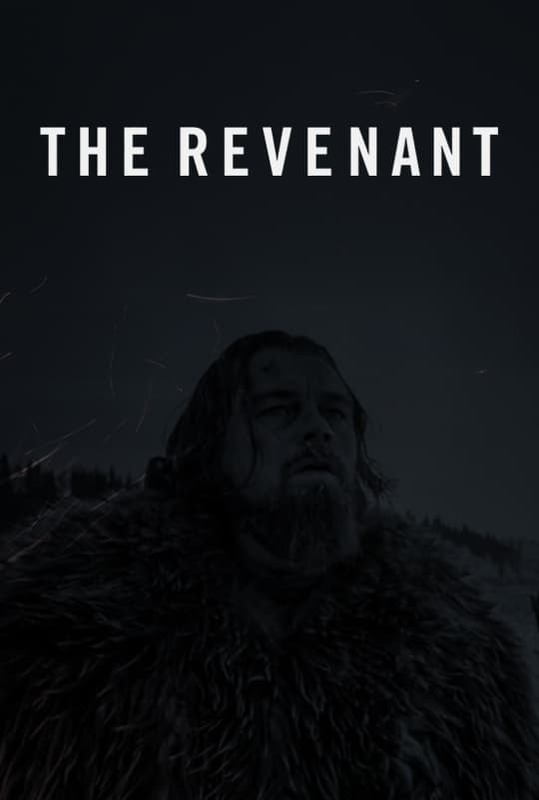 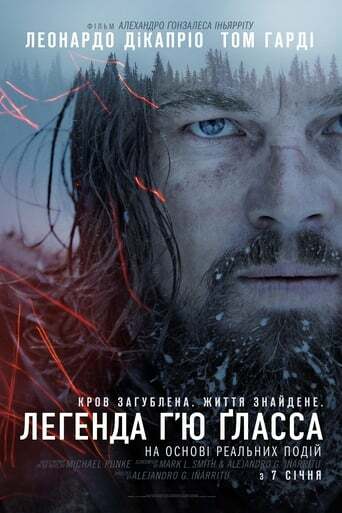 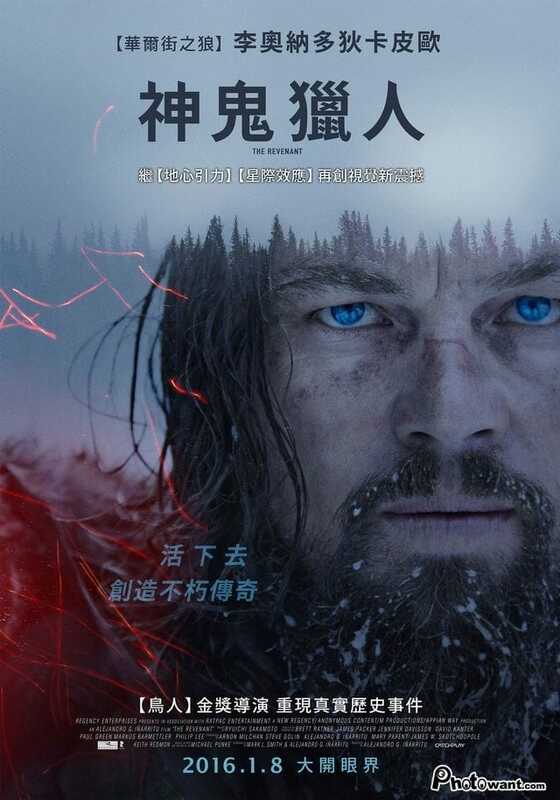 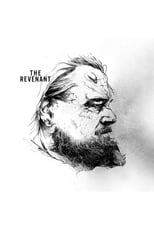 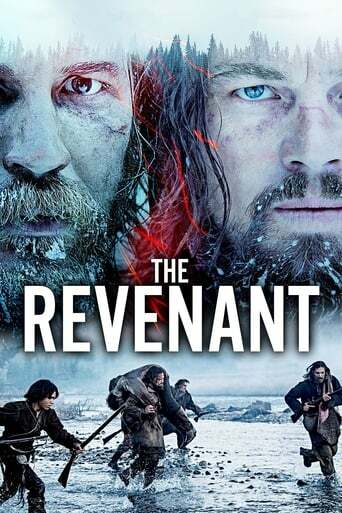 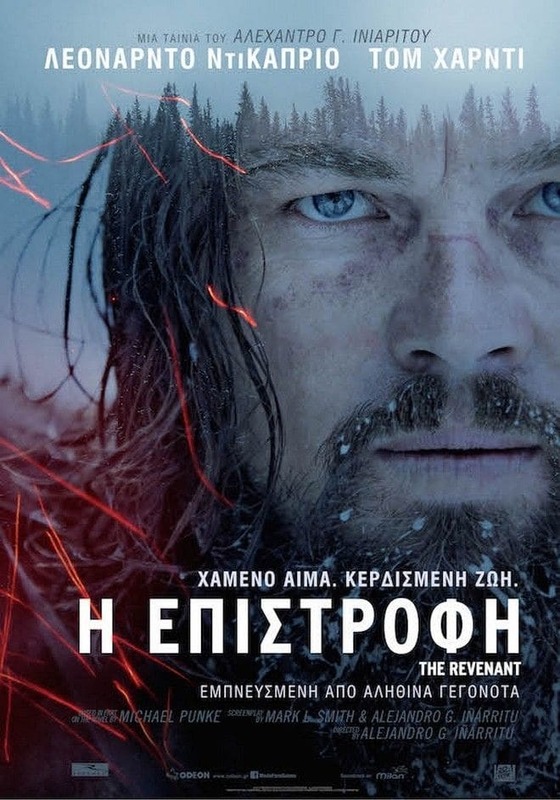 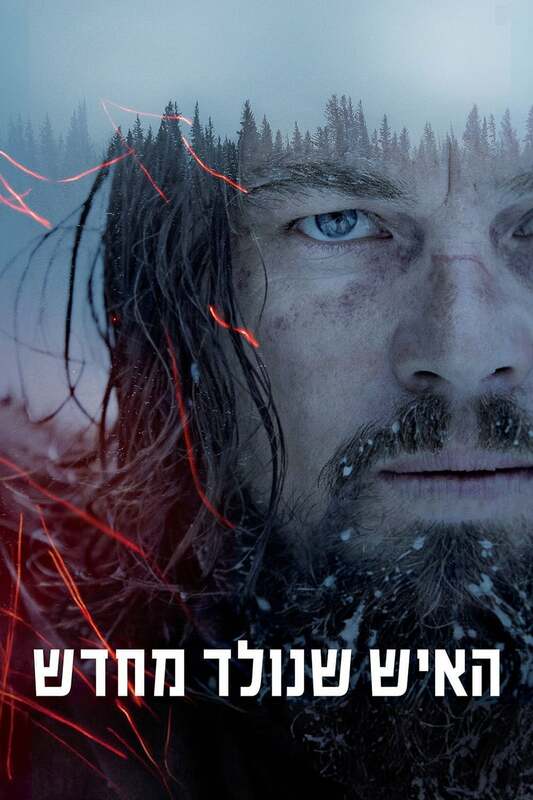 Good performances by DiCaprio and, even more, Hardy. 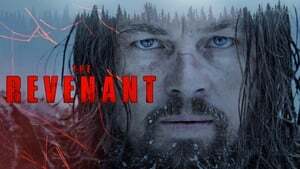 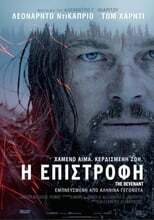 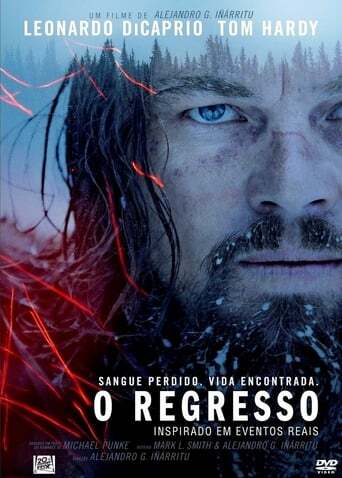 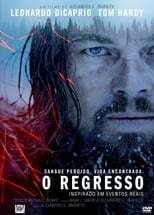 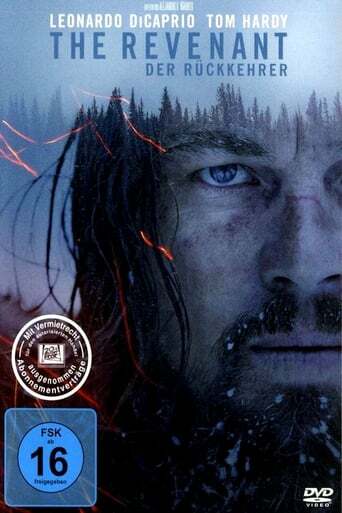 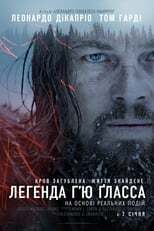 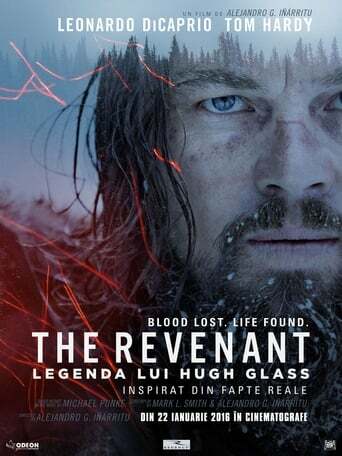 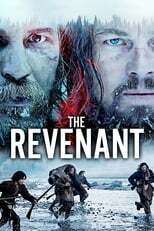 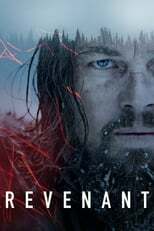 Good directing, specially the initial attack, photography, landscapes and soundtrack but the story is, at some points, unnecessarily violent and the action scenes are, sometimes, somehow stupid; people letting others to kill them, or ignoring foes close by ... A good movie all in all, but not one of the greatests.